is put into the freezer or the lower fridge where just keep it cold? 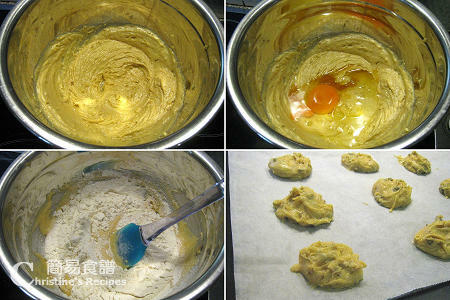 Sorry, because i am not too familiar with cookies baking..
Just place the batter in fridge to keep it cold. Can i use all purpose flour? thank you. Yes, all purpose flour is called plain flour here. Can you let me know how much flour I can put please?? Becoz your receipe said "1 cup" but how big is the cup??? So I assume the peanut butter is just half the weight of the flour? Please advise & many thanks!!!! I have already put the info about measurements on the sidebar. How can I know the cookies cooked or not~? 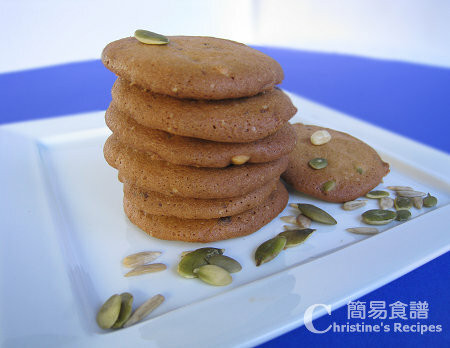 Very quick to be cooked through coz the cookies are not big and thick. Normally, only take 20 minutes or so. You can take one out to try after 20 minutes. Once you get experience in baking cookies, you can just know from their colour changed.